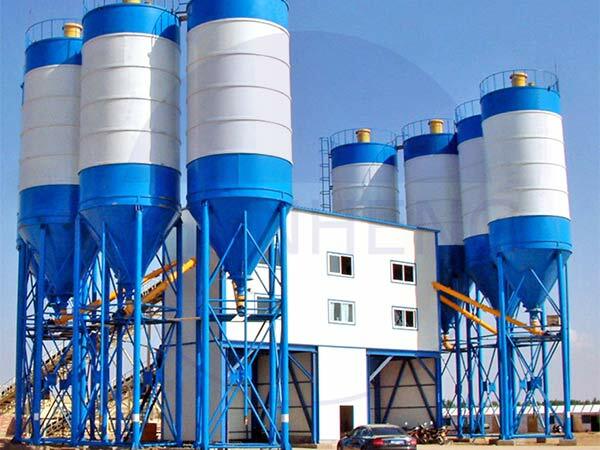 Ten Considerations of Batching Machine Operation Maintenance and Safety Notice-Zhengzhou Zhenheng Construction Equipment Co., Ltd.
A, Please check if weighing device is normal before every shift, and clear out jamming etc. C, Please always check whether every working part is normal in work state, conveyor belt is off tracking, there is foreign body between belt and driven roller, if unusual happens, Please clear out at once. D, Add butter on working part, and add one time on belt roller each year. E, The time while you do the maintenance, must be stop the machine and close the total power. F, Batching control panel need have rain sun-proof device. G, Stop steel, stone into sand and stone for avoid damage conveyor belt. H, For make sure batching control panel safety, stop using machine in driving rain, thunder weather, close total power and pull down connection between sensor and batching control panel. J, Set weighing system as batching control panel manual. Next:You should know the concrete mixing station practical skills - you know what?